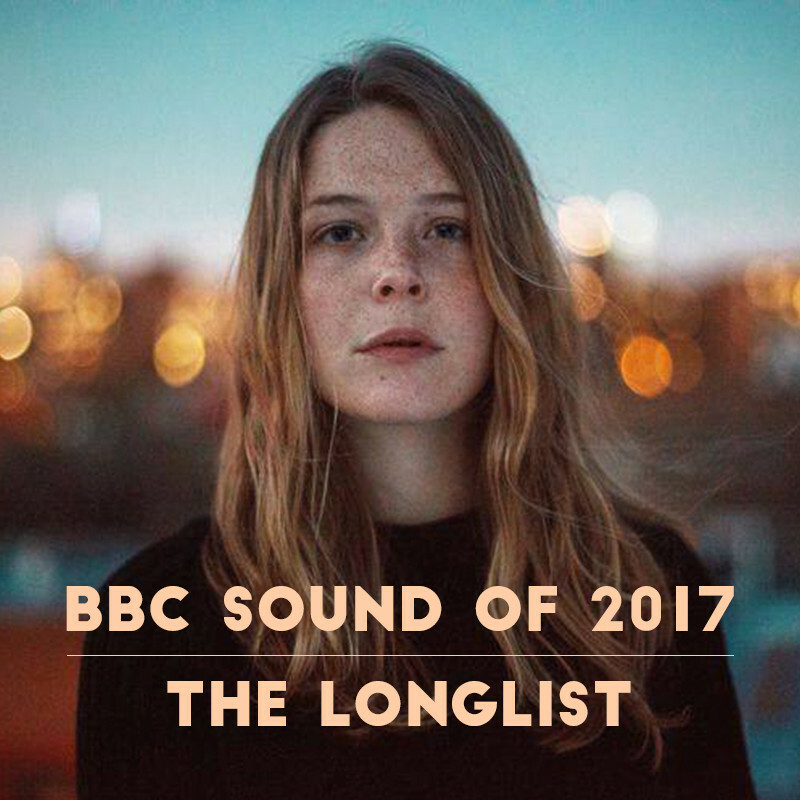 Few nominations are as coveted as the BBC’s annual Sound Of list. Each year, it highlights some of the year’s best emerging talent and is eventually whittled down to one sole winner. It all, however, begins with the longlist, a collection of artists that tends to span across a number of genres. This year, 15 acts have gotten that first look, including The Japanese House, Maggie Rogers, Anderson .Paak and more. We’ve put together a Spotify playlist that highlights the best of each nominee. Give it a spin below, and don’t forget to follow All Things Go on Spotify for all your playlist needs.